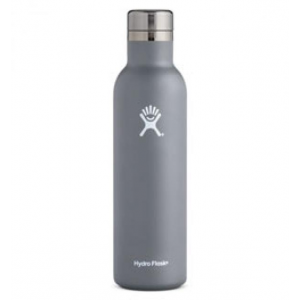 Hydro Flask Adventure Bundle! 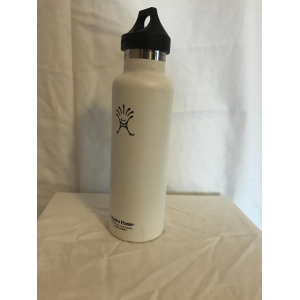 10% off Two 32oz Wide Mouth Bottles with Flex Cap + Two Straw Lids. Discount applied in-cart. Offer ends 5/14! You may have noticed, but I don't think I've announced it, so here's to making it official. 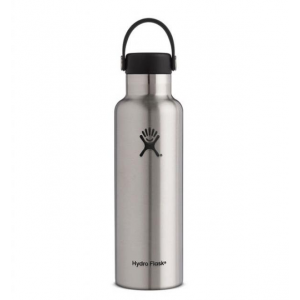 We've partnered with Hydro Flask! 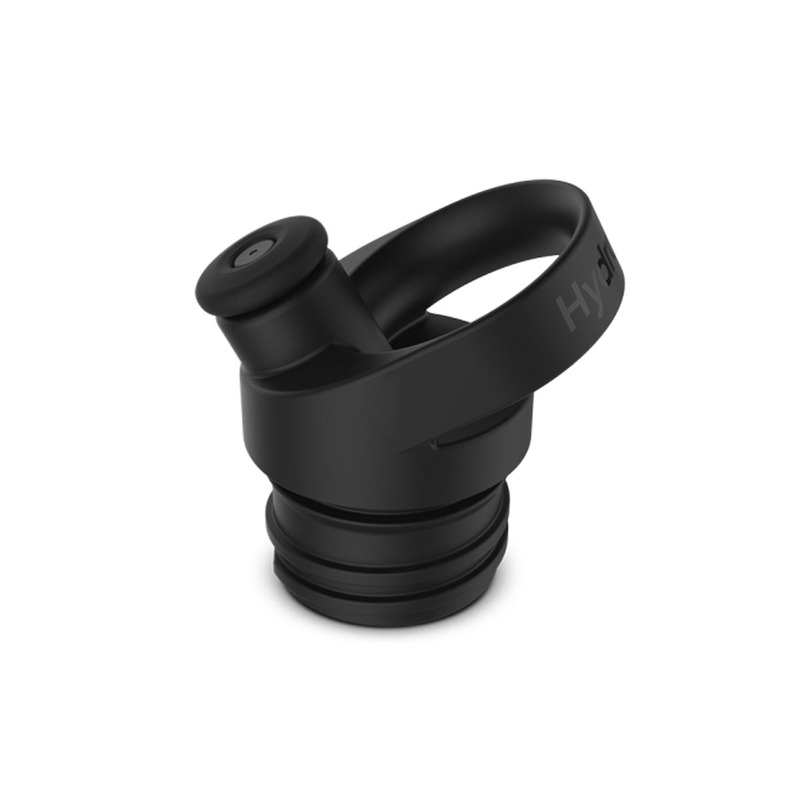 Hydro Flask sent us a few bottles to check out with no requirements to review, but since we liked them so much we've added a few photos and a short post. We want you to enjoy your water bottle as much as we do. When you order online for yourself or as a gift, we'll receive a percentage of the sale which helps to support ColoradoHiking.org. To begin, my drink stays cold. Up to 24 hours. I hear the ice when I lift my bottle. All day long. Even when I wake up in a hot sweaty tent. It's not gonna break. I've dropped it a few times. Not because it's slippery, it actually has a nice textured feel to it. Somewhere between not rough and not smooth. Just right. Anyway, so I drop it every now and then, but it doesn't have dents all over it. If it does break, it's covered with a lifetime warranty. The flip lid top doesn't come apart, so no need to worry about little parts falling into the garbage disposal. Okay, so what really makes these bottles stand out are the colors! So bold. So bright. You'll be proud to add it to your EDC. Search #ParksForAll to learn about the good things they do. Mother's Day Sale! Save 10% on bundles for You + Mom! Discount applied in-cart. Offer ends 5/14. Quench your thirst. It's just more refreshing when it's still ice cold.